Future and Drake combine for Where Ya At' video. 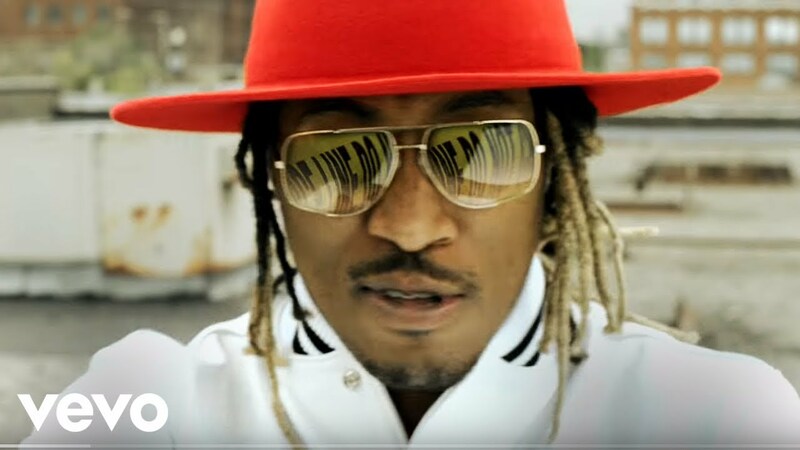 Future has unleashed the official video for his Drake collaboration 'Where Ya At'. The Sam Lecca-directed clip sees Future wearing his trademark Fedora hats in a number of situations before switching to a three-piece suit for a mob-like roundtable dinner with Drizzy. Future has teased the highly anticipated video for his new Drake collaboration ‘Where Ya At’ by sharing some behind-the-scenes action. The clip includes a rooftop shoot with DJ Esco, where Future rocks The Weeknd’s XO varsity jacket. He then suits up for a dinner scene with Drizzy and his Freeband Gang at a secret society meeting, before sliding off in a sleek convoy of cars.